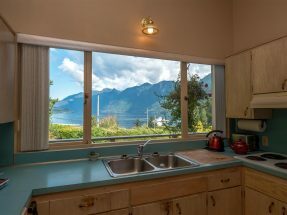 Amenities: Clothes Washer & Dryer, Fridge, Stove, Dishwasher. 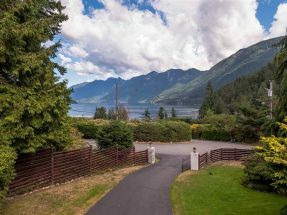 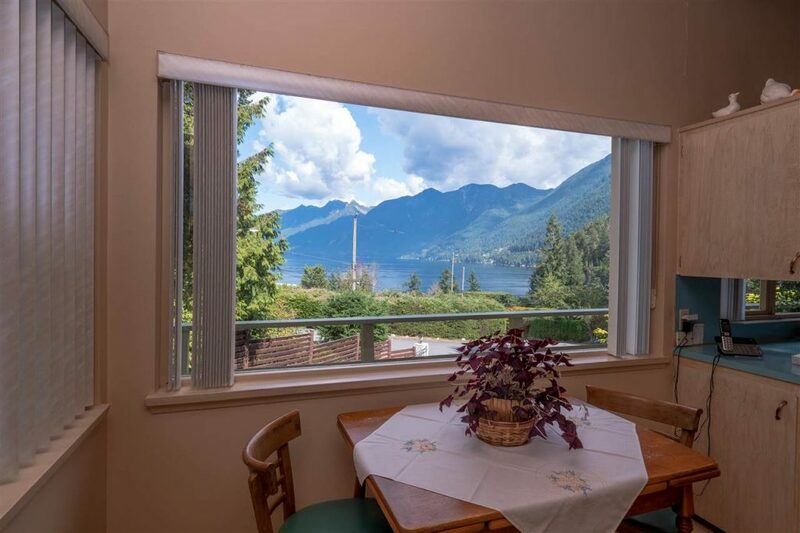 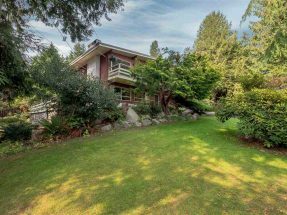 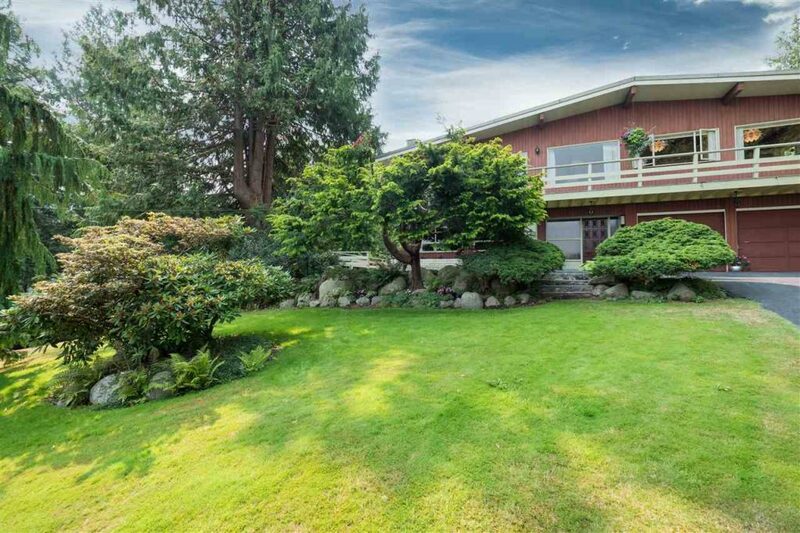 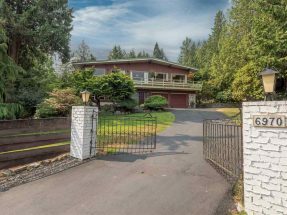 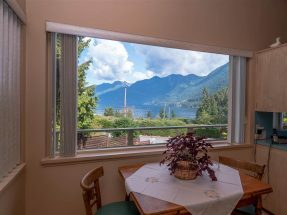 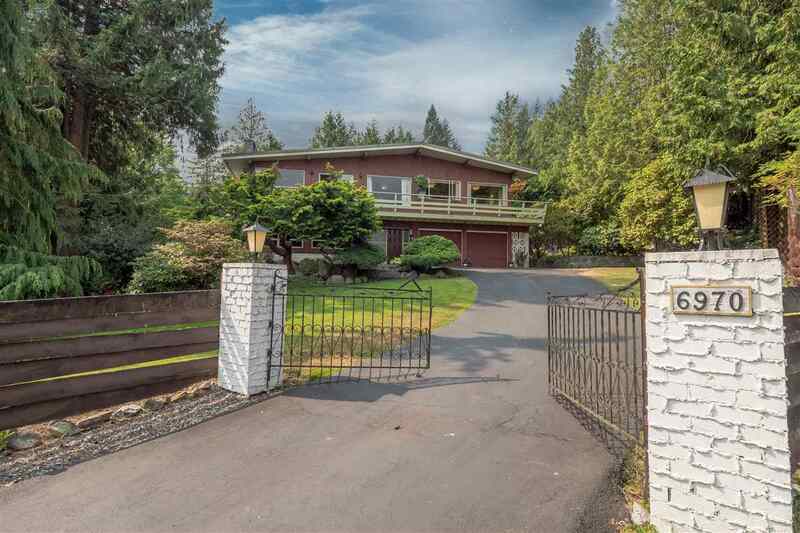 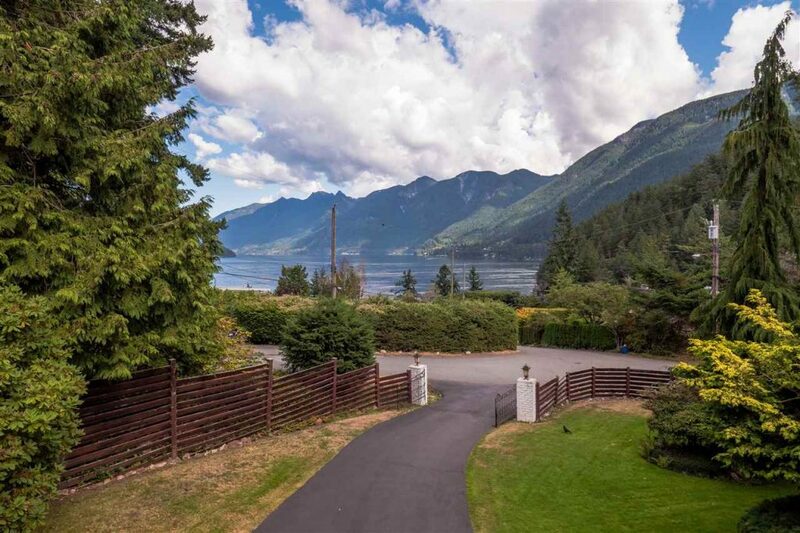 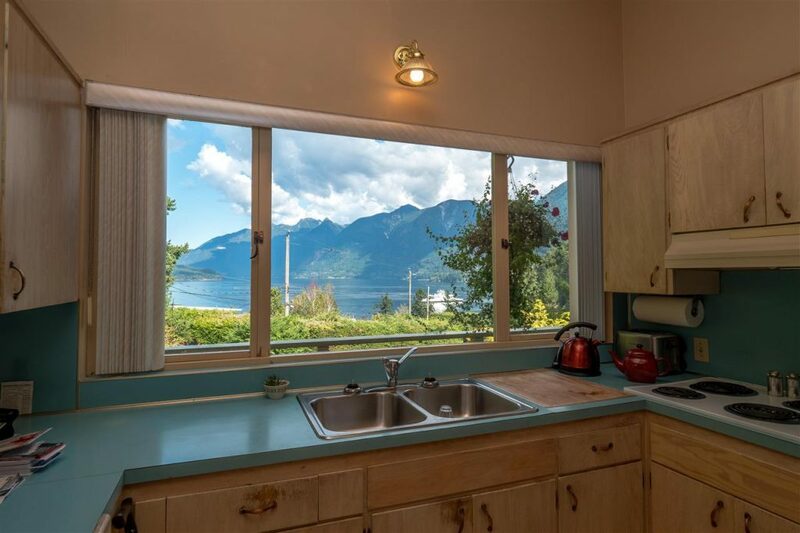 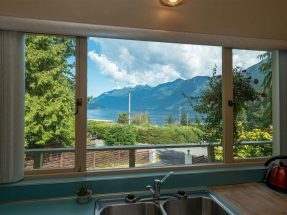 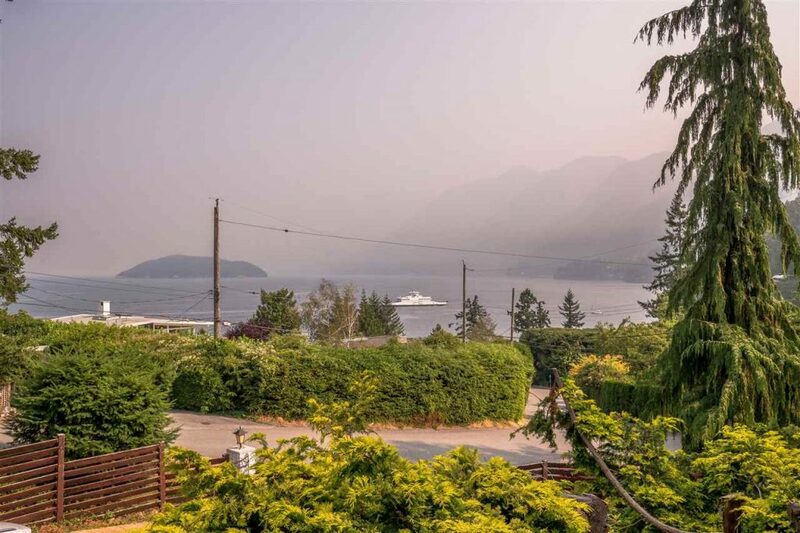 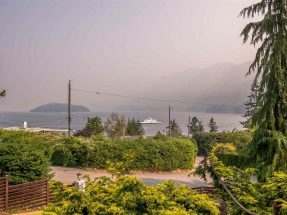 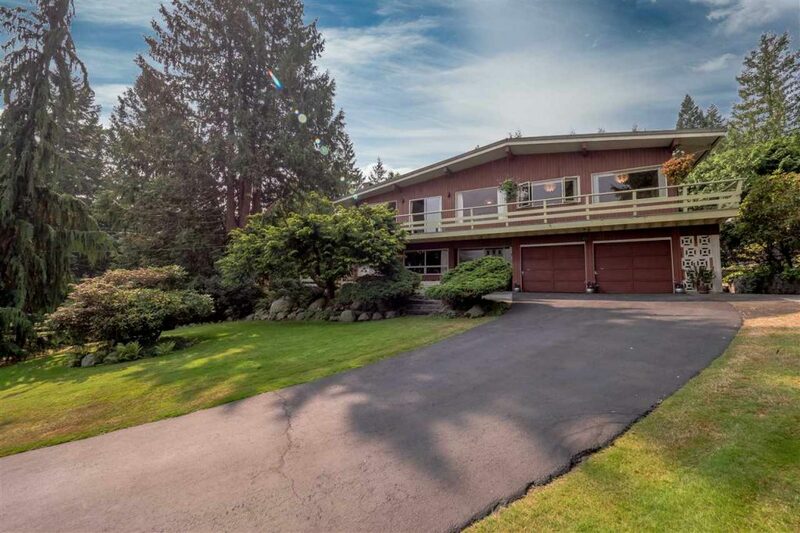 Dramatic close up ocean views to Howe Sound will impress as will the 14,413 sq foot largely level lot and well loved one owner home on one of Whytecliff’s favourite streets. 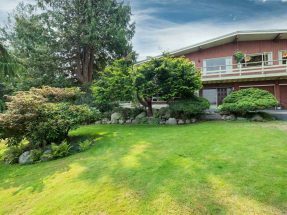 Beautiful front lawns and gardens, with gracious driveway and entry gate. 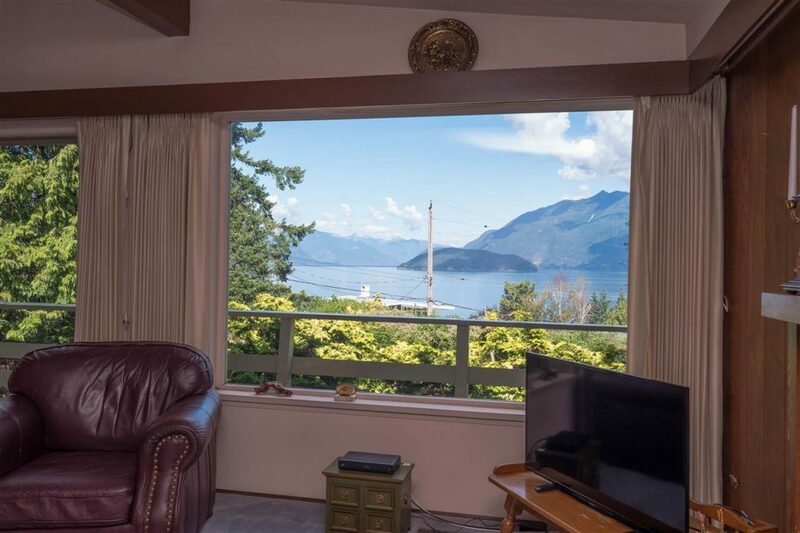 Watch the ferries pass from Queen Charlotte Channel, eagles soar and sea life abound, the active natural outlook never disappoints! 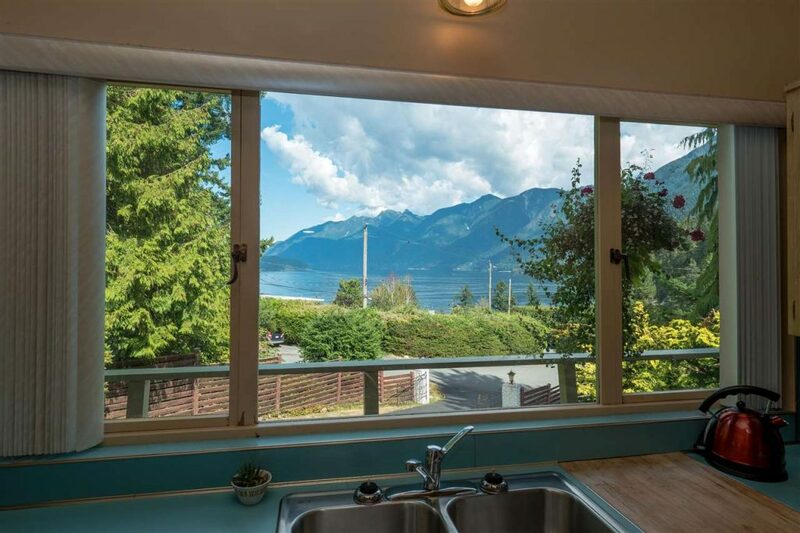 This amazing neighbourhood offers oceanside living at its best! 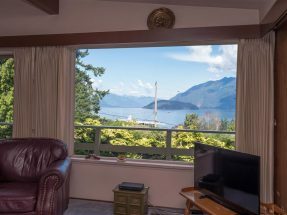 Easy walking distance to Copper Cove Beach, Bachelor Bay and Whytecliff Park, go for a paddle , a swim, or just enjoy the sea air and amazing outlooks. 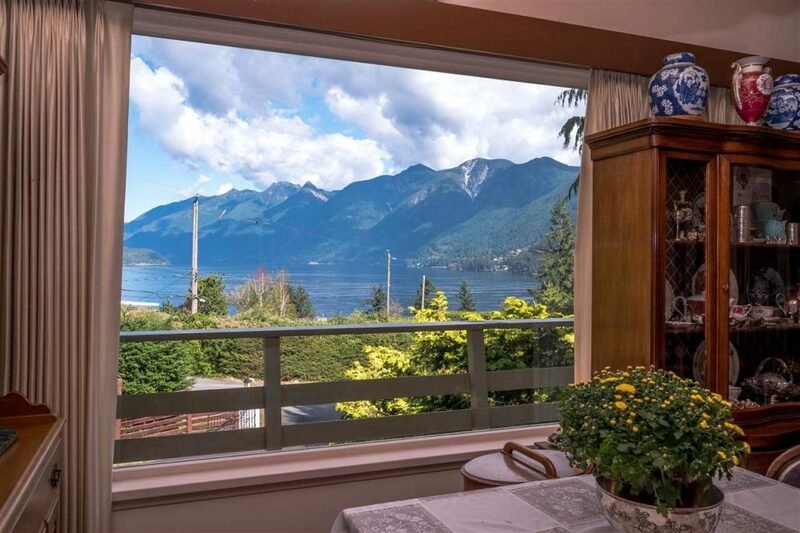 Only 3 minutes to the restaurants of Horseshoe Bay, 10 minutes to Caulfeild Shopping Centre. 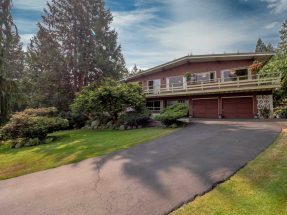 Golf course and Recreation centre in between. 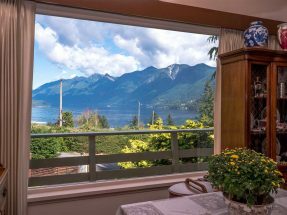 A special place!